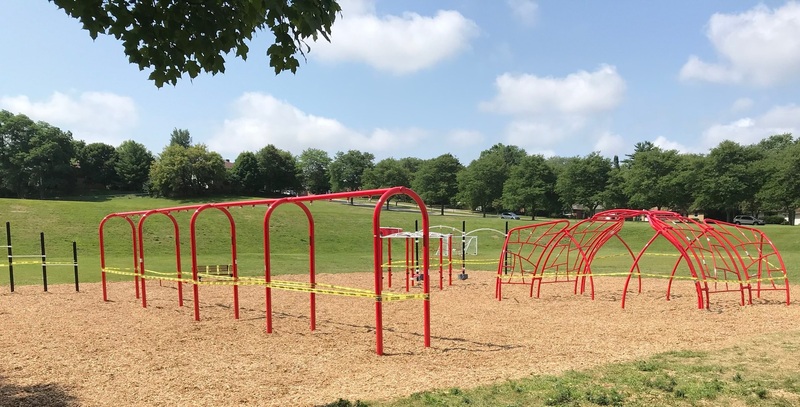 Thanks to all the generous individuals and companies that donated to Phase I of our playground build, our kids have been swinging, climbing, balancing, and playing tetherball during recess, phys-ed class, and school-wide events. This has been great, but our kids have let us know that they would love to see more equipment, especially swings and tetherballs. To add this equipment, we’re fundraising toward the purchase of additional items we weren’t able to purchase last year plus more of the equipment the kids have requested. We need at least another $30,000 to complete the playground build. 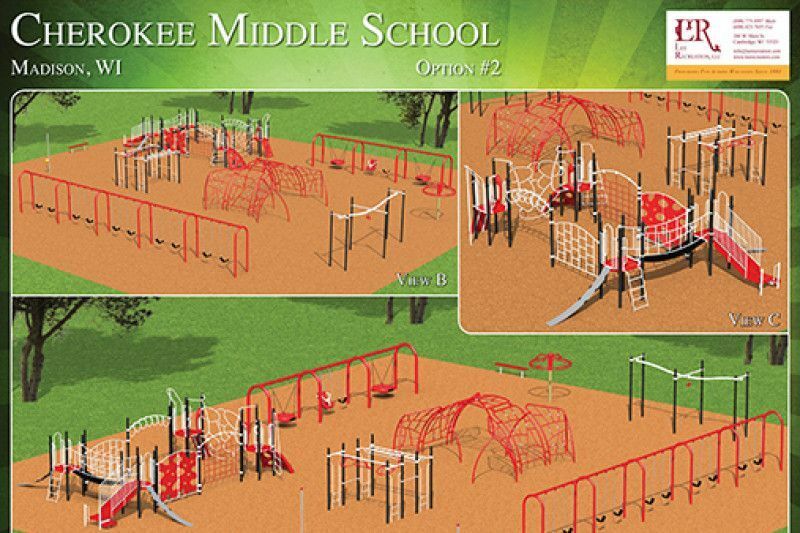 Will you help us complete our playground by making a donation to fund our Phase 2 build? This is where we could be with your help! The Cherokee Middle School PTO is a 501(c)(3) nonprofit organization. Our EIN (Tax ID) is 23-7188930.